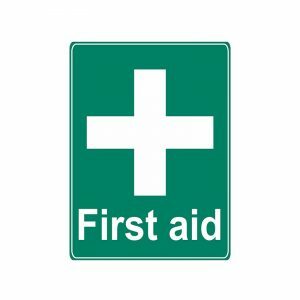 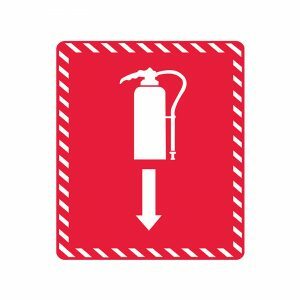 Preview a selection of Safety Glow Australia’s fire, directional and identification signage products online and request a tailored quote today. 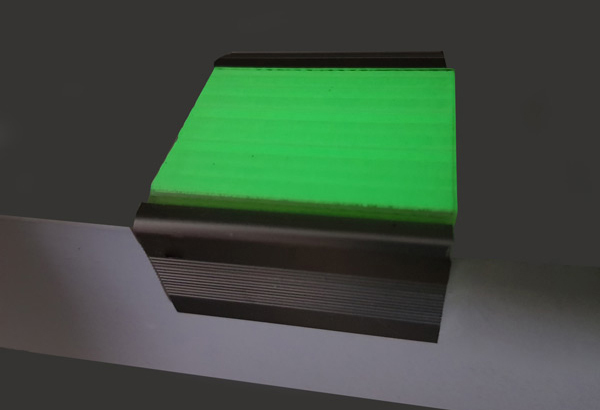 Our new Glow Step Tread product can be used on any stairs to add edge visibility through glow in the dark as well as anti-slip protection. 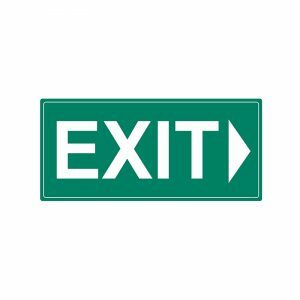 Safety Glow Australia guarantees that our signs will glow under normal conditions for a minimum of 10 years.